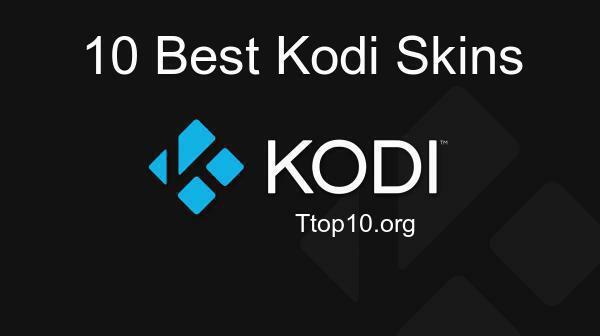 Watch5s is among the best Addons for Kodi among those used to watch movies. It has a huge library of movies and not only has recent movies, but you can also watch movies from many years ago. 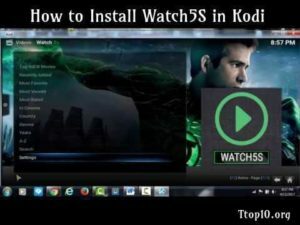 In this guide we will see the steps to install Watch5s in Kodi. It is important to note that although the Addon Watch5S is no longer in its old one, called StremHub, its creator has moved it to a new repository. In this guide we will see the steps to install the Addon in the new repository. 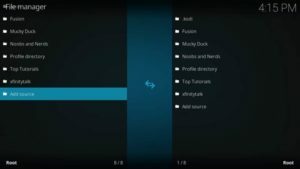 Open Kodi and go to the Settings section by clicking on the gear icon. Next, click on the File Manager and double click on Add Source. Click on the field where it says <None> and type the following URL: http://kodivpn.co/downloads/simplycaz.zip. Click on OK and give this source the name of “Cazwall”. 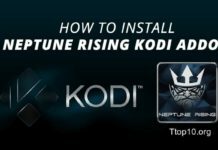 Click on OK.
Return to the Kodi main menu by pressing Escape several times. Click on Addons. Then click on the Installer Installer (Package Installer), which has a box icon. Select the option to Install from ZIP file (Install from Zip File), choose Repository and locate “repository.simplycaz-1.0.1.zip”. Go to Install from Repository (Install from Repository). Click Watch5s and go to Video Add-ons. Choose Watch5s and click Install. You should wait a bit for a confirmation message to appear. Then go to the Kodi main menu and select Add-ons. Choose Add-ons for Video (Video Add-ons) and click on Watch5s. This is all; Watch5s will already be installed. 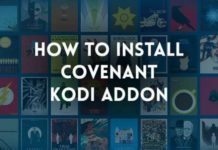 Let’s see now how to install the Addon in Kodi 16 Jarvis. Start Kodi and click on the System icon. Open the Achivos Manager (File Manager) and double click on Add Source. Click on <None> and enter the URL http://cazwall.com/repo in the field for it. Click on OK and type Cazwall as the name of the source. Accept and click on OK again. Press the Escape key until you return to the main menu and go to System -> Add-ons -> Install from ZIP file (Install from Zip File). Select the repository and click on repository repository.simplycaz-1.0.1.zip. Click Install from Repository (Install from Repository) and then Watch5s. Open the Add-ons for Video (Video Add-ons) and select Fantastic. Click Install and wait for the Addon to install. 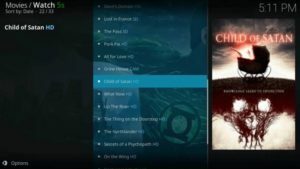 Go to the Kodi main menu and select Add-ons -> Add-ons. 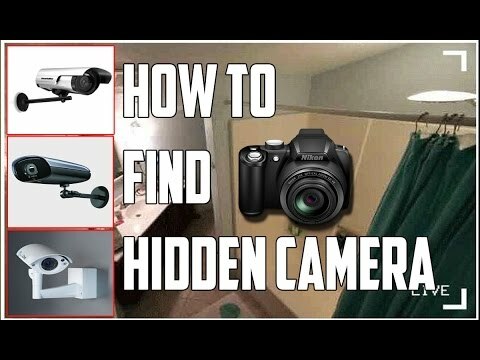 You can see Watch5s, so click on it and that’s it. 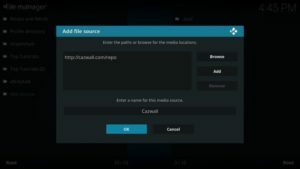 Let’s see now also how to install Kodi by downloading the .zip file. Open Kodi and go to Settings by clicking on the gear icon. Click Install from Zip (Install from Zip File). Select the downloaded file by clicking on the file repository.simplycaz-1.0.2.zip (or on the name that has the file downloaded). Wait for a confirmation message to appear. Click Install from Repository (Install from Repository) and then select the “Simply Caz Repo” repository. Click Install and wait for a confirmation message to appear. And with these simple steps we will have finished.